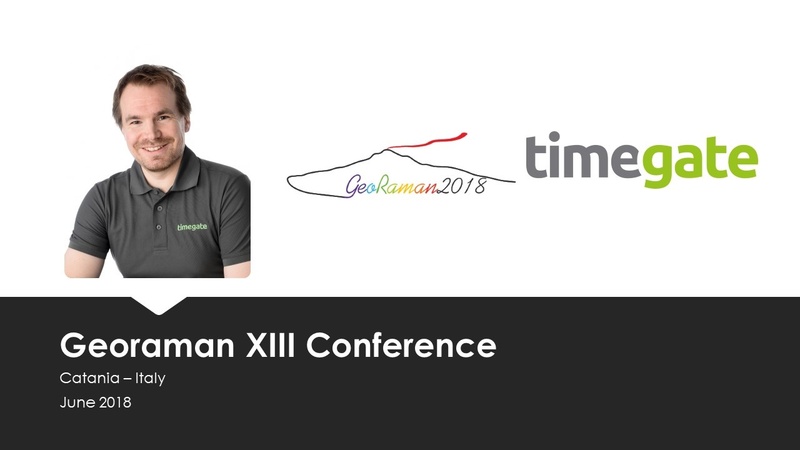 Timegate participates as a platinum sponsor to Georaman XIII conference in Catania 10th-14th June 2018. 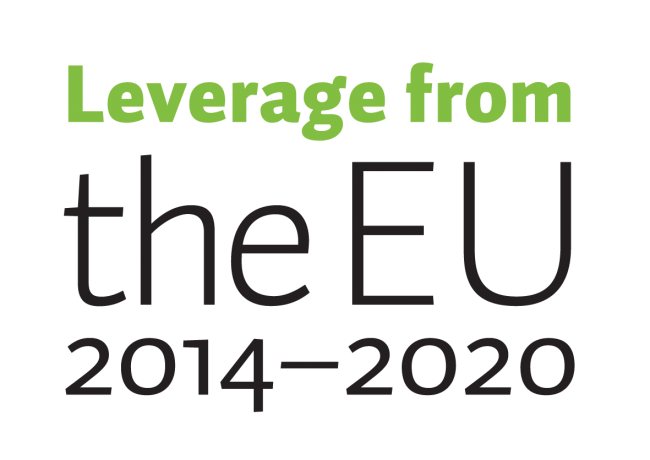 Our Sales Director Jussi Soukkamäki will have a talk on Tuesday 12th June at 16.20. 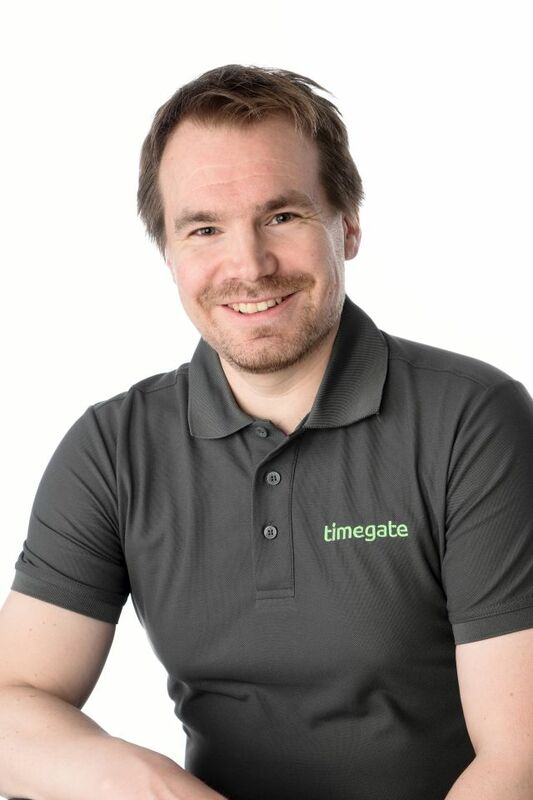 Our distributor Clairet Scientific holds a Seminar on New Advances in Raman Spectroscopy in Northampton, UK on Wednesday 16th May and Timegate demonstrates in the event. The 3rd annual Mines&Technology conference takes place in Helsinki during 29th-31st May 2018. 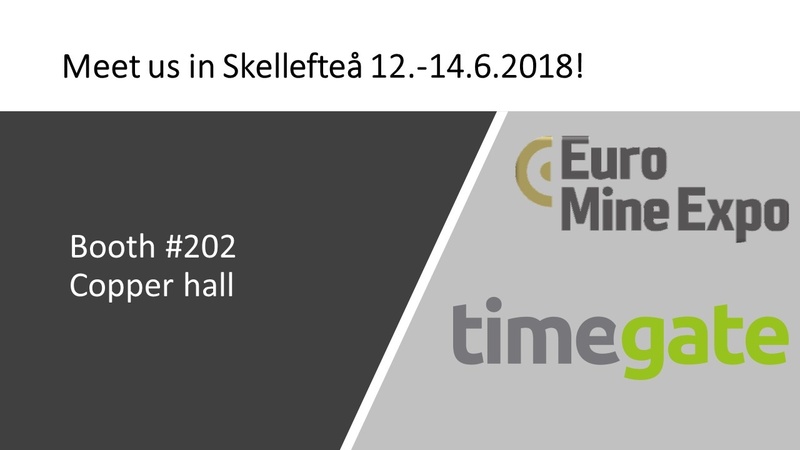 Timegate will have a talk in the conference on Tuesday the 29th about digitisation the mine material flows. Meet us at PDAC from 4th-7th March in Toronto!